Born in the 15th century in the tiny kingdom of Wallachia, Vlad the Impaler instituted a reign of terror unseen in the annals of European history. A despot in his own time and a monster long after his death, this Wallachian warlord set a new standard for violence and oppression. While the rest of Europe was on the verge of a renaissance, the looming threat of Muslim invasion from the Ottoman Empire transformed this murderous tyrant into a defender of Christendom and a hero of the faithful. Years later his death is still a mystery, and interest in his life and times are more popular than ever. 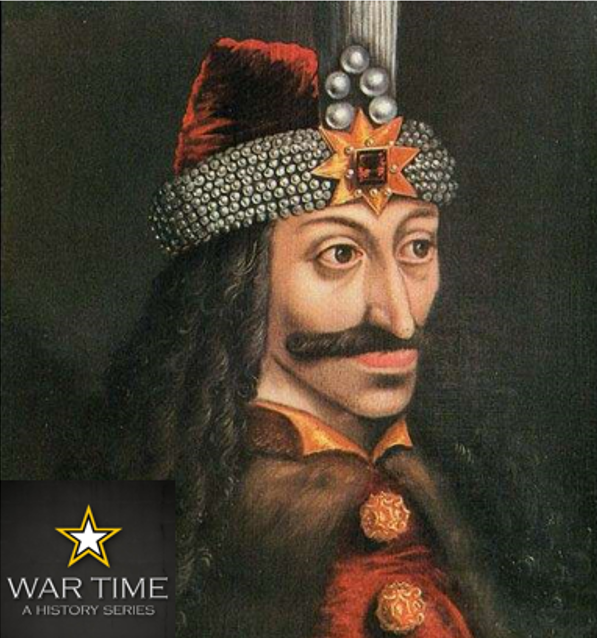 On this episode we discuss Vlad Dracula, the Impaler Lord.